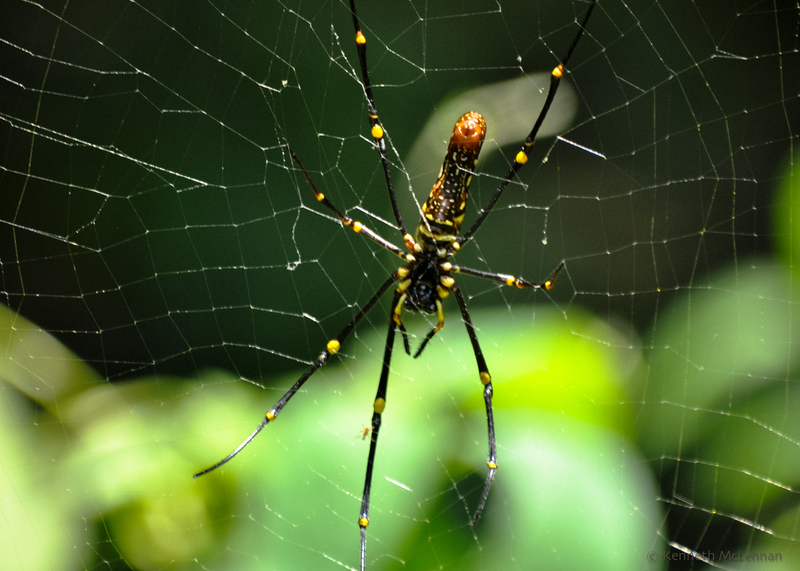 This is a quick look at the unique little island just off the coast of Singapore, a national park established to preserve Kampong life as it was in the 1960’s. 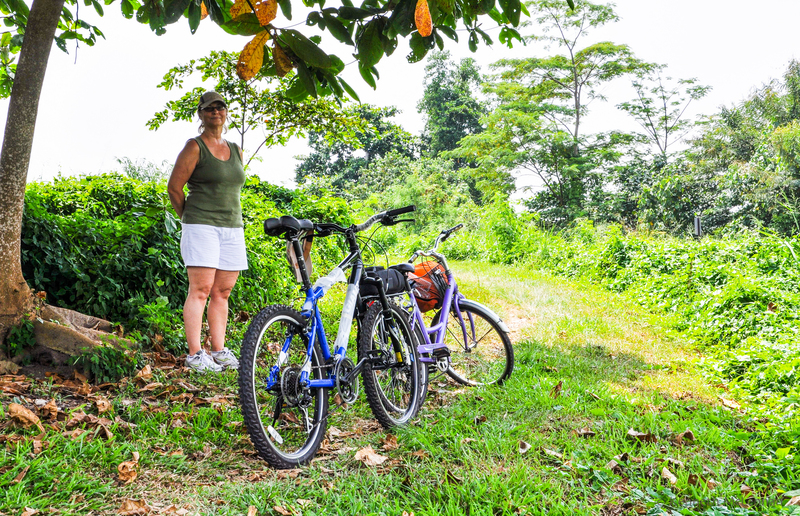 We spent a day exploring some of the trails by bicycle when we lived in Singapore. These were taken in October 2009. Kari and some very polite young students settle into their seats for the ten minute ride from Changi to the jetty at Pulau Ubin. 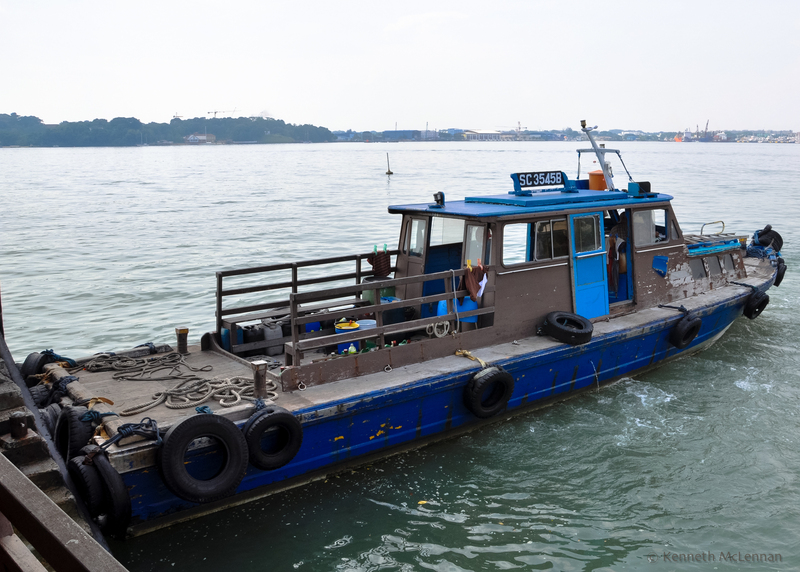 “Pulau Ubin” means “Granite Island” in Malay – I believe “ubin” means “island” but I could be wrong so don’t quote me. 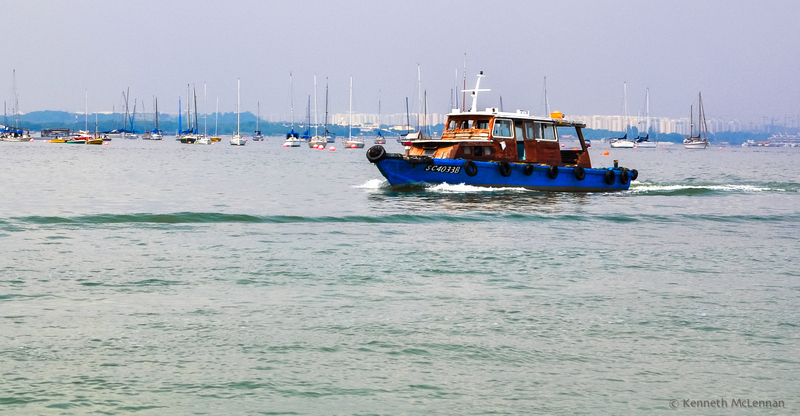 The small boats used around Singapore are called “bumboats” – a term handed down by the Dutch for the wooden canoes used to ferry goods and people between large ships and the harbour. The Dutch word for canoe is “boomshuit”. Shorten that to “boom” and add “boat” and you get “bumboat”. Apparently. Although it was a typically hot day around 33C with humidity around 90% the operator of our boat wore a colourful knitted cap that added to his mystique, if not his charm. Note the umbrella handles hanging from the back of his seat; in this part of the world we all carried or had access to big umbrellas. When we first arrived we started with the little fold-up units that slipped neatly into handbags or briefcases, but after the third walk in a torrential downpour we quickly replaced them for the largest black brollys we could find. 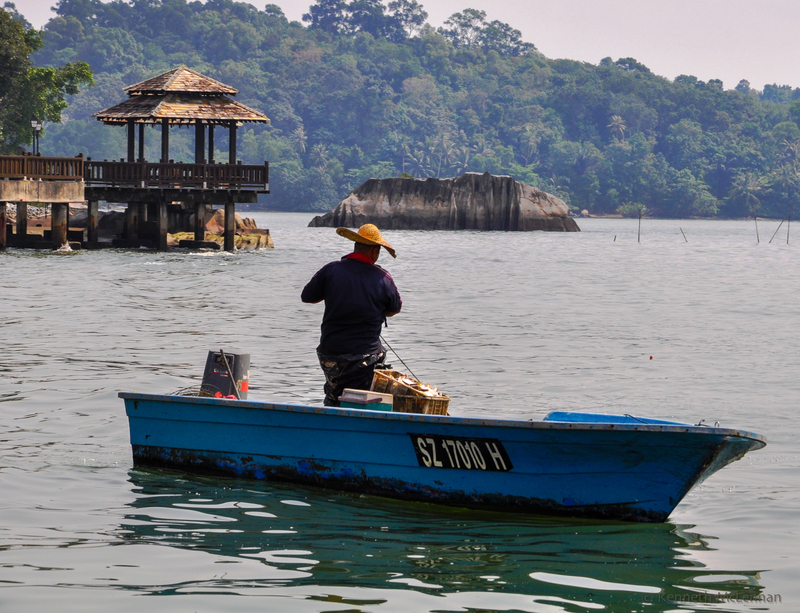 I have read that fishing off Pulau Ubin produces “30% fish and 70% rubbish”; – not sure that the rubbish might include, probably better not to know – but the fish could be Red Snapper or Catfish. 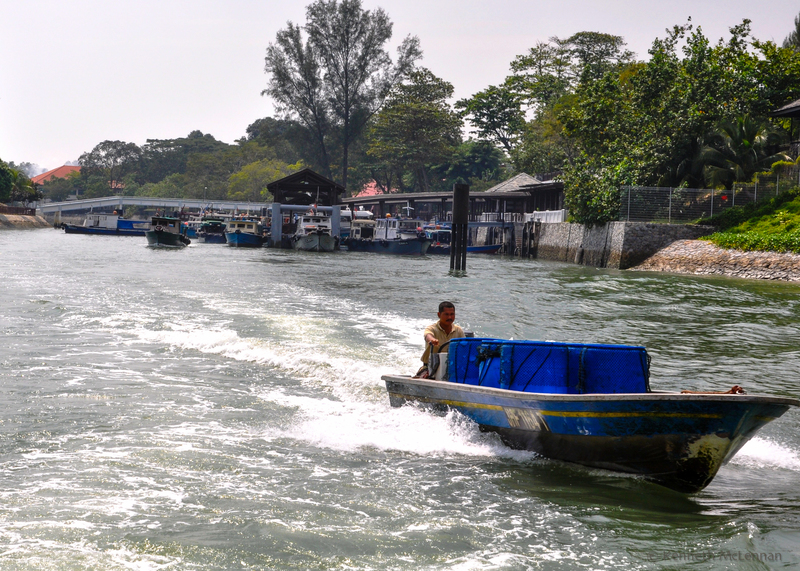 So why go to Pulau Ubin? Mainly for a chance to get away from the crush of people and rush of cars that dominate the city. 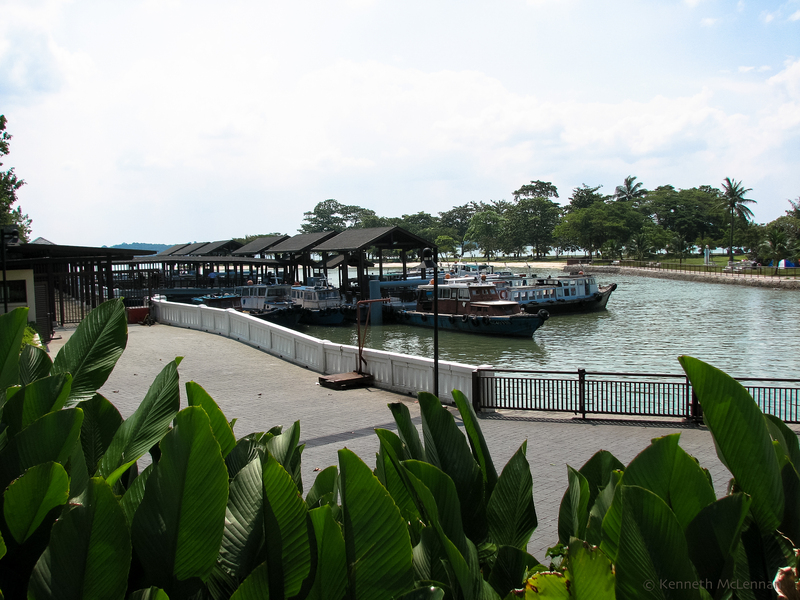 This four square mile island, a collection of five smaller ones connected together when the dividing rivers were dammed for prawn farming, was originally a source of granite, rubber, coconut and pineapple for the people of Singapore. There are many trails on the island and very few vehicles so it’s a great place to meander far, far from the maddening crowds. Well much fewer people than on the mainland. 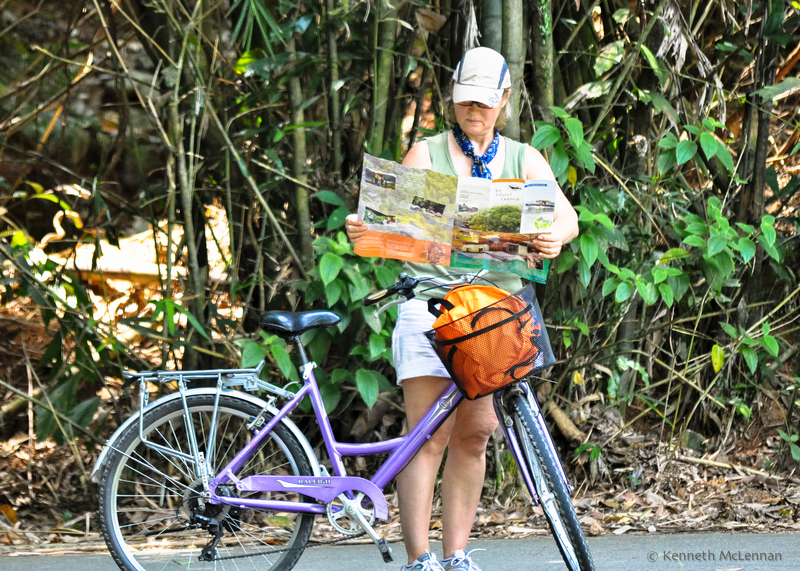 Bicycle rentals are inexpensive and the bikes adequate for the gentle cyclist. 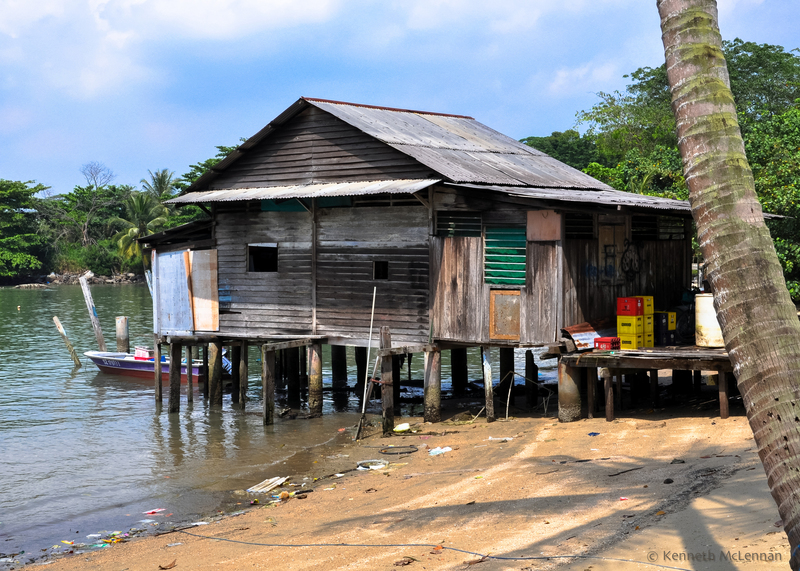 The Kampong-Style stilt house was very common along the water’s edge of Singapore through to the 1960’s. Many are still used in Malaysia and Indonesia but in Singapore they are found on this island as a reminder of the early days of development. The last few photos show the Stilt-House and Jetty when the tide is out and when it’s back in again. The jetty from the house makes it easy to access the boat. Like having an attached garage in Canada. After a bit of uphill riding we reached the top of the trail where we took a break and checked out the view. We saw many heads popping up and down over the tall grasses as people cycled by on distant trails, young people with fishing rods and older folks with hats jammed low over their eyes. In a fit of exuberance (dangerous), I decided to ride down and across open ground to a lower trail only to have the front wheel disappear into a hole. My ride was cut short as I tumbled over the handlebars and landed face down on the ground. Winded, sore, scratched and bruised – but otherwise fine. 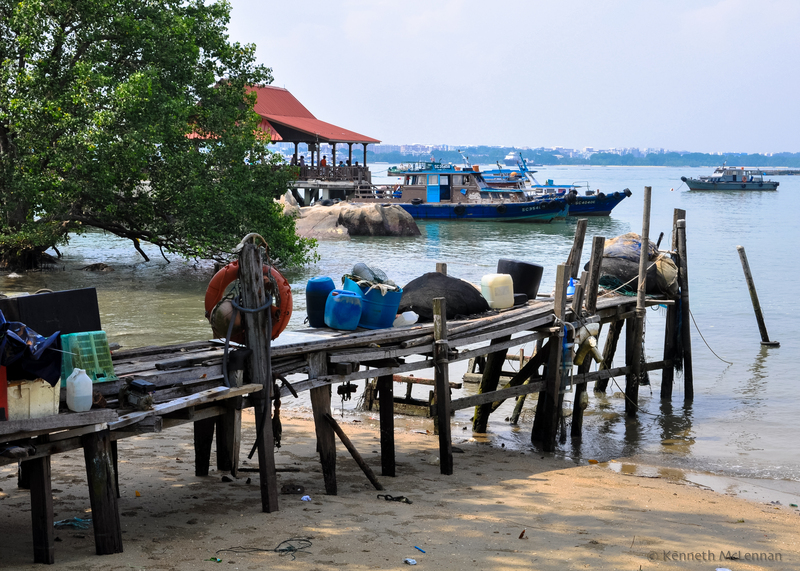 From the top of the trail we looked east towards the even smaller Ketam Island and were surprised to see a boat skimming down the narrow channel with a water skier flying along in its wake, a jarring contrast to the slow and quiet day we had been enjoying. Although we only saw one cemetery on our ride we have since discovered that there are a total of three.The largest is close to the Ho Man Choo Granite Quarry with seventy burial sites. 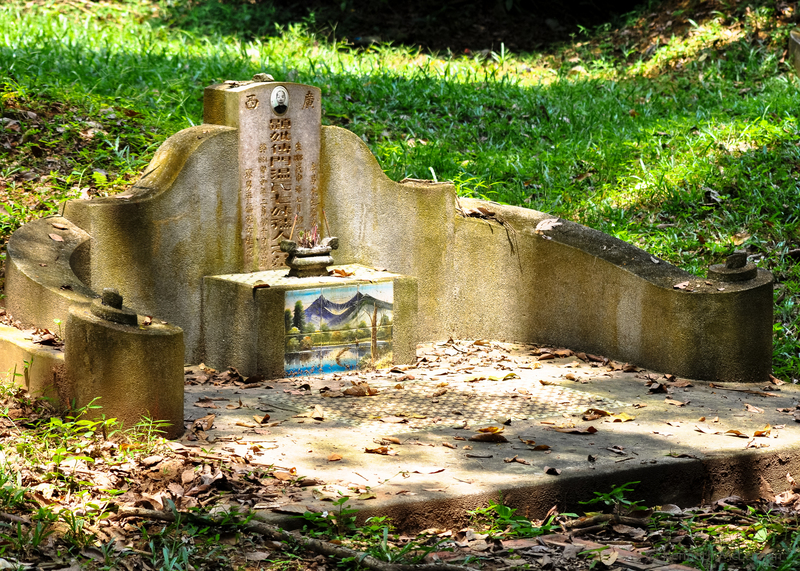 There is one behind the current police station and the one in the photos I believe is the Kg Bukit Coffee Chinese Cemetery and contains thirty five Cantonese. 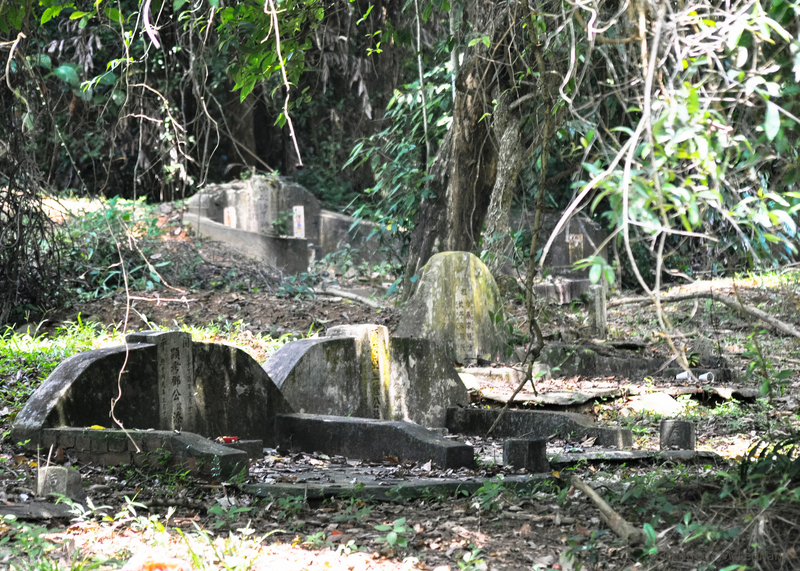 There are also three Malay cemeteries which we did not see. Chinese settled here in the mid 1800’s in order to quarry granite. The government established more quarries in the 1850’s, using convicts to work the pits. The granite from Pulau Ubin was used in many of the early building projects including lighthouses (Horsburgh – 1851; Raffles – 1855) the Causeway, some of the reservoirs, the Singapore Harbour as well as in Fort Canning and Fort Fullerton. There are restaurants down by the jetty but we didn’t find much once we started exploring. 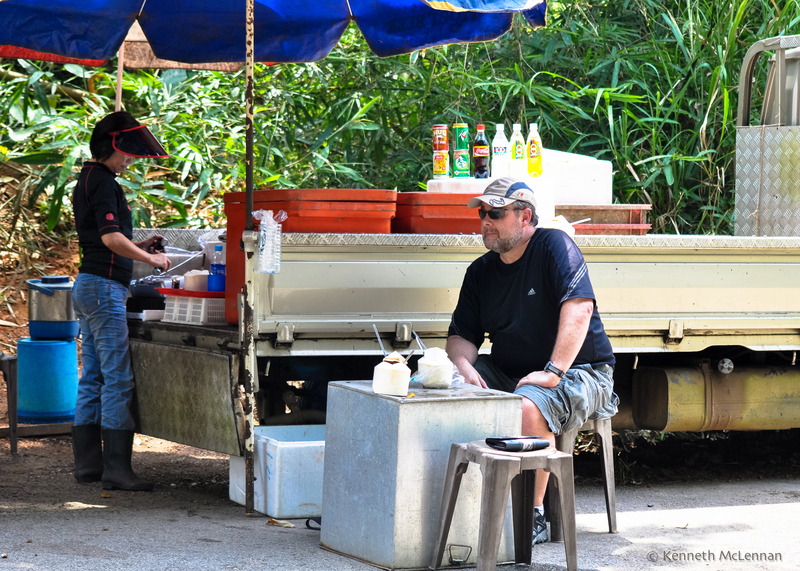 Luckily there is a food-truck which brings food out to the trails. We came across it just at the right time for a quick break of cool coconut water. I think the bright green makes a nice contrast to the red soil. 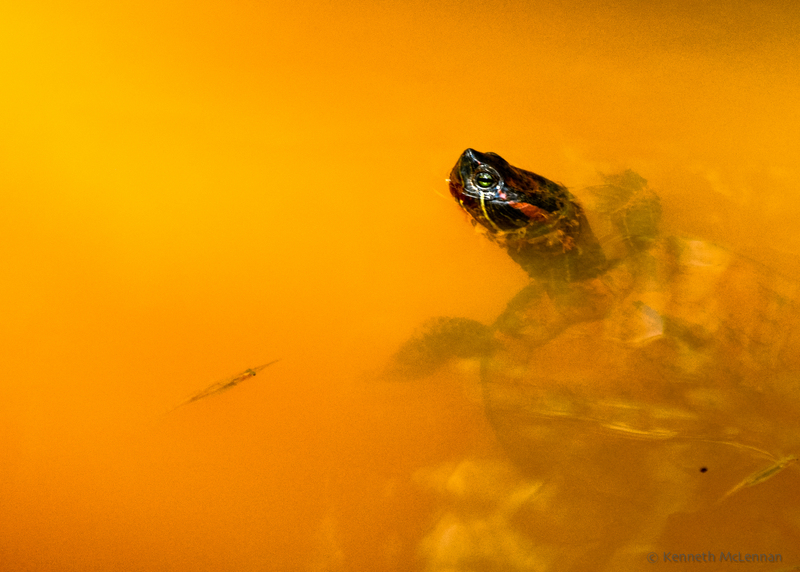 This looks like it could be a picture of some spicy Singaporean noodle soup – but it isn’t. 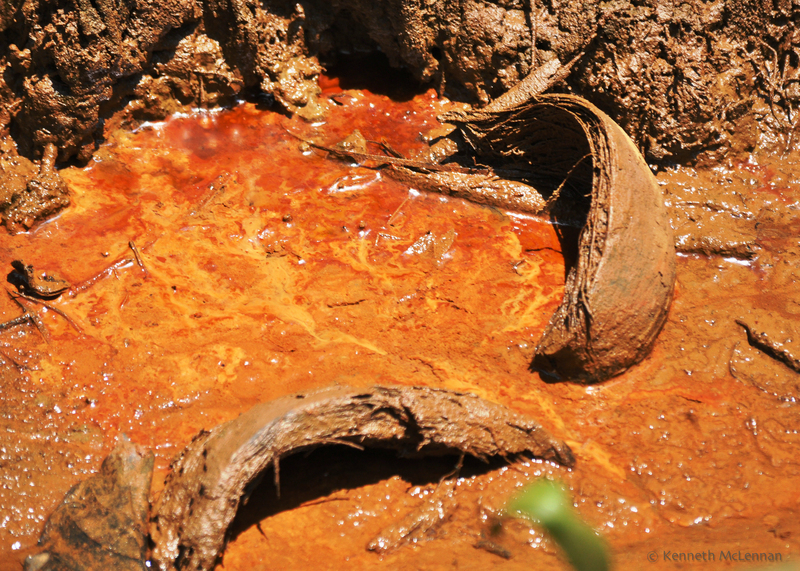 The soil is very rich in minerals and when it rains the mud becomes this reddish brown shade. 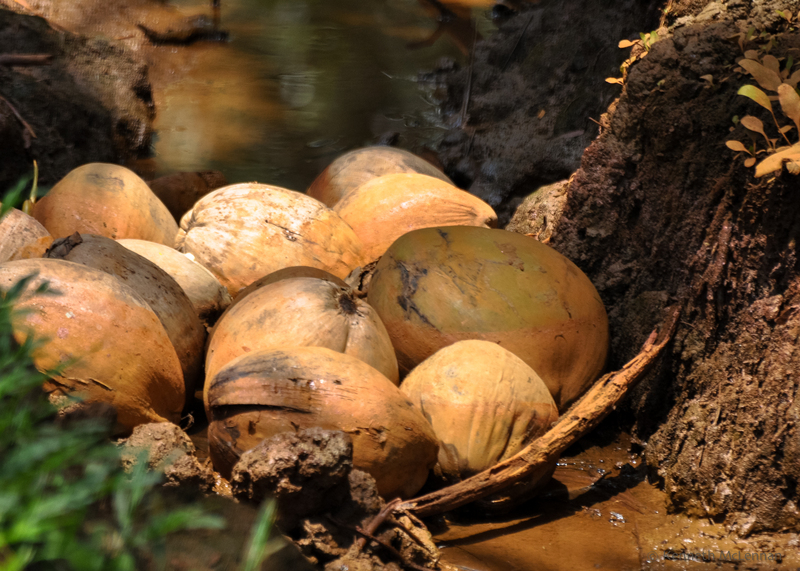 We saw many coconuts in various stages of ripeness lying on the ground and in the ditch. Coconuts here are as common as apples are for us in B.C. I think I’d rather be hit by a falling apple than by a falling coconut! Bumped into this guy while trying to push through the plants to get a closer picture of the abandoned building in the photo below. 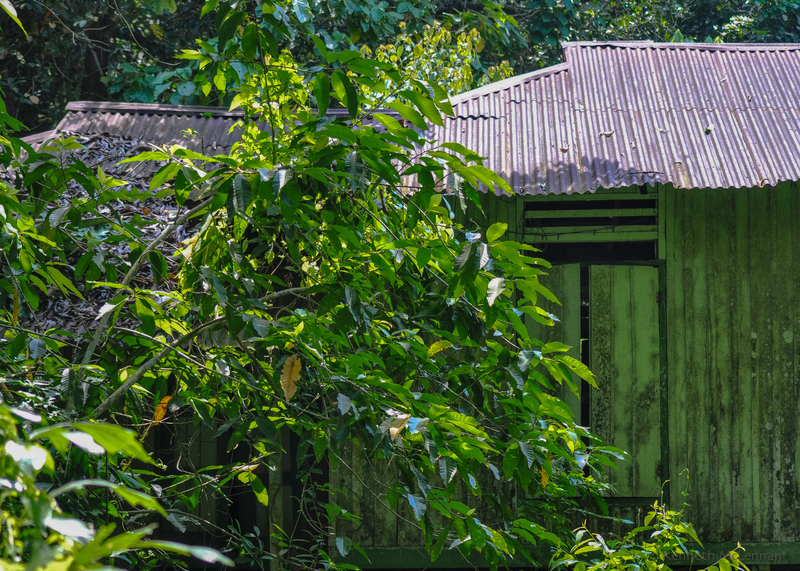 There are remnants of the original Kampong scattered through the area. The vegetation is slowly taking them back and soon there will be very little left to suggest they were ever here. Thankfully the Singapore Government has set the island aside as a recreational area so there’s a chance that the history will be protected. Most of the island is managed by National Parks, and according to them then get about 300,000 visitors every year. Well worth the visit – somewhere to go back to whenever an escape from the city is necessary.